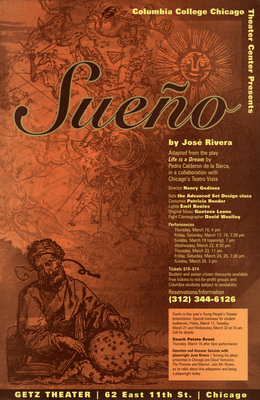 Adapted from the play Life Is A Dream by Pedro Caleron de la Barca. By Jose Rivera. Directed by Henry Godinez. Getz Theater.